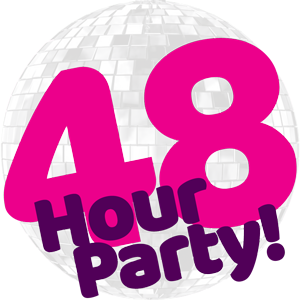 Brean Sands (June 2015) | 48 Hour Party! Some examples are: Batman & Robin, Wonder Woman, Green Goblin, Catwoman and many more. New for 2015! Party with the biggest acts of the 90s, 00s & Now! Legends at this unmissable weekend include the brilliant Blazing Squad & Kelly Llorenna, who lead the way for a weekender to remember! With all these amazing acts performing under one roof, your in for an incredible show you’ll never forget! Headlining your weekend are Blazing Squad, Big Brovaz, Kelly Llorenna & Booty Luv! 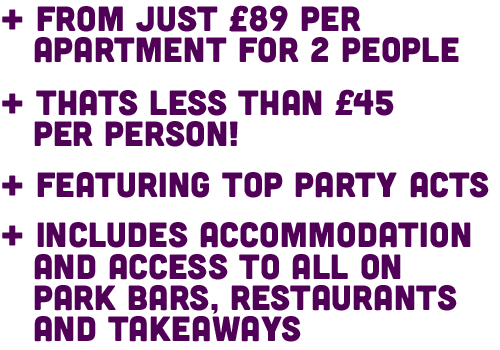 Plus don’t miss Urban Cookie Collective, Rozalla best known for her 1991 hit “Everybody’s Free (To Feel Good)”, achieving number 6 in the UK chart. The last chart topper is Capella, who have achieved number 2 with “U Got 2 Let The Music” in the UKs singles chart. 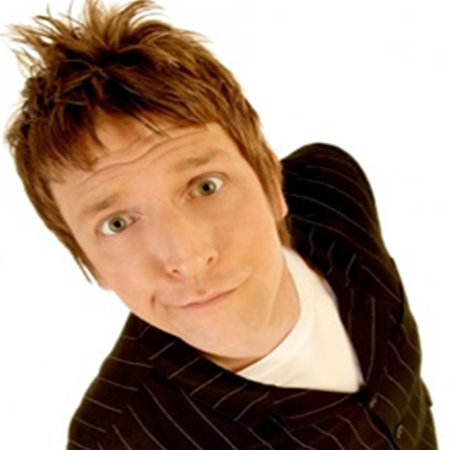 Your saturday daytime hangover cure is provided by the hilarious Herbie Adams. To complete and round off your weekend we have fantastic tribute acts to Katy Perry, Robbie Williams and The Village People! Finally our themed nights will be sure to see you matching in style with a different theme each night.